What are you getting your significant other for Valentine's Day? Here's a Valentine's Day infographic that you can use as a guide to the most popular gifts exchanged and what it might cost you to be in love. 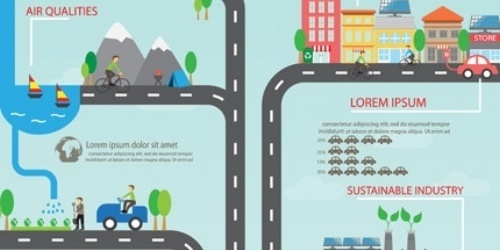 Need an infographic like this for your company? The award winning designers at Propoint can help.